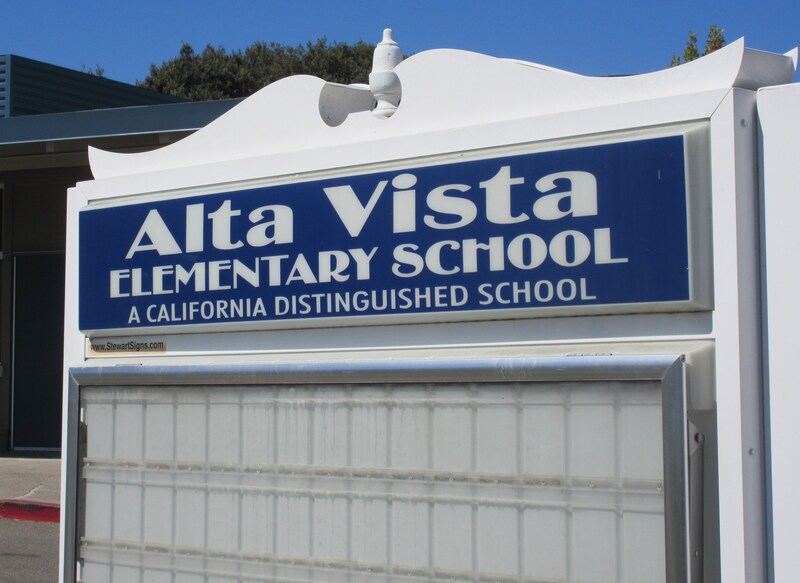 Alta Vista's after-school programs and classes are selected to provide a range of interests and activities to challenge, support, and encourage academic and social development. These vary each school year dependent on the applications we receive and our available space. Enrichment programs may include: art classes, golf, soccer, band, Chess Club, Drama Club, Girls on the Run, Spanish, yoga, and other popular activities. Registration information is posted on our website and/or featured in our Vista Views monthly newsletters. *Please Note: After-school programs are run by outside vendors and are independently run and operated. If parents have questions and/or concerns, please communicate directly with the program director. In order to "go green", USD is now posting all before and after-school programs, as well as community programs, in this section listed above under "Activities". Please check this area periodically to see what is coming up! As soon as we receive them, we promise to post them!